No, a man didn’t actually give birth in our training session, but we did learn a lot! 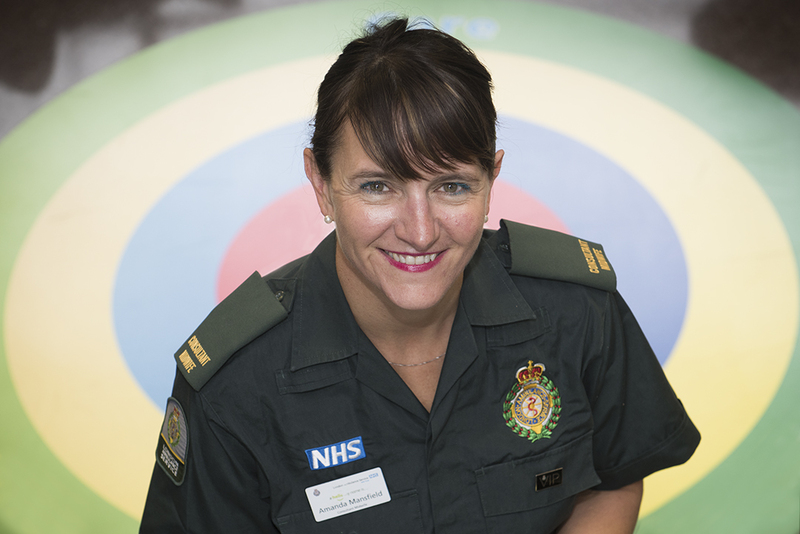 London Ambulance Service’s Consultant Midwife Advisor, Amanda Mansfield talks about maternity training in the Service and how it is improving the care for mums, their partners and babies across London. 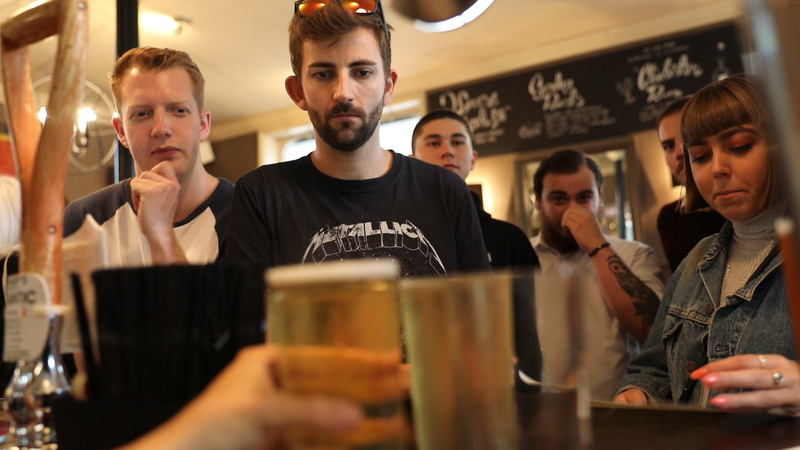 Ambulance chiefs are encouraging London’s football fans to drink sensibly and be ‘team players’ by looking after each other to avoid ending their viewing of World Cup matches in the back of an ambulance. 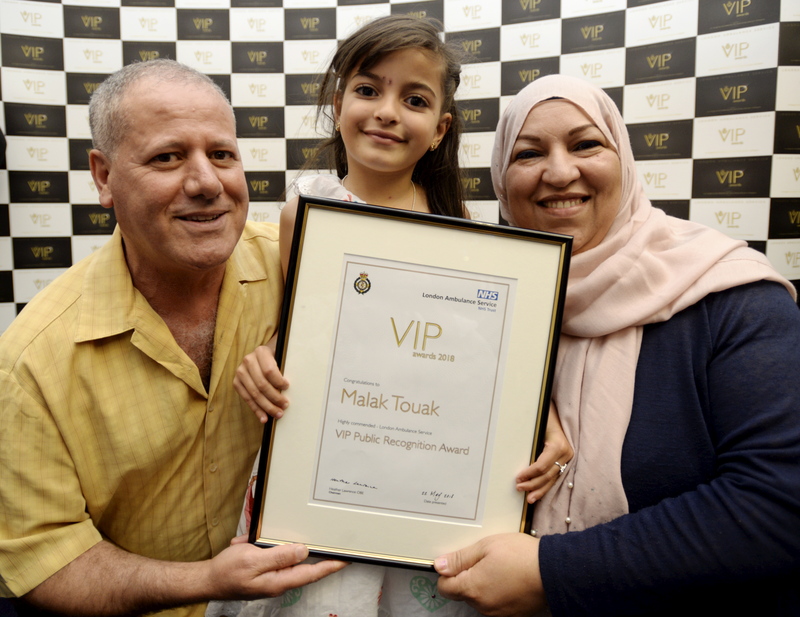 A six-year-old girl saved her mum’s life by calling 999 just three days after a paramedic visited her school to teach children what to do in a medical emergency. 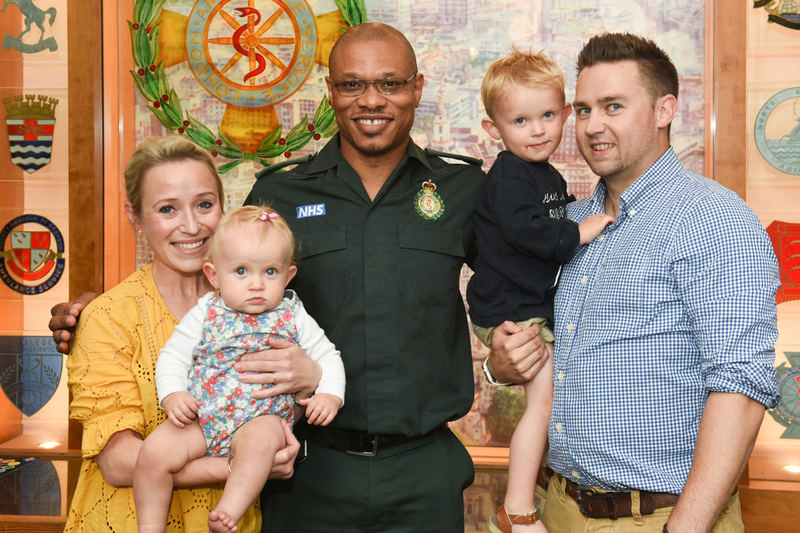 A baby girl and her family have been reunited with the London Ambulance Service call handler who helped deliver her safely over the phone.